OFRI created this 24-page, full-color publication especially for 3rd and 4th grade students. 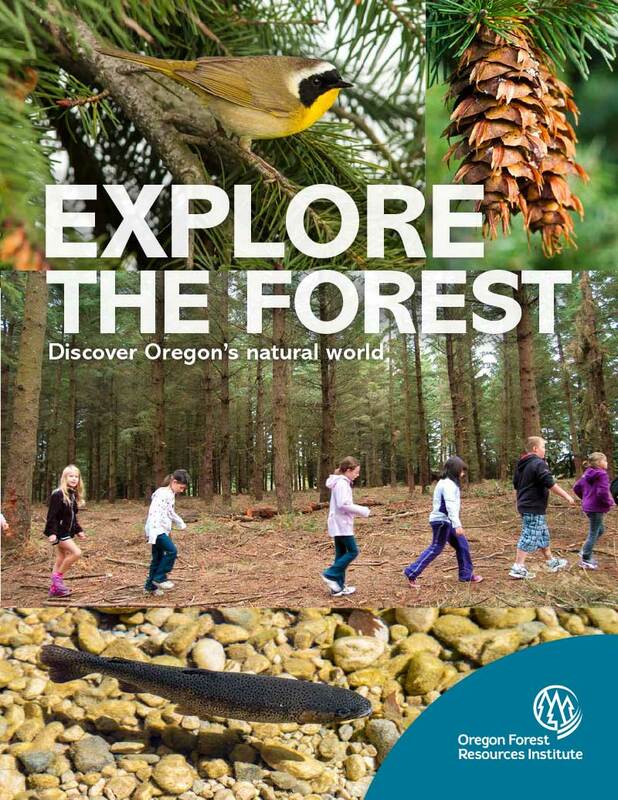 It provides a grade-appropriate overview of Oregon forests, including forest ecology, tree biology, forest management and forest careers. It explores how we as a society need to balance economic, ecological and social values. Illustrations, puzzles and activities engage student interest.